We believe that everyone has capabilities more powerful than their circumstances. to a life of joy and fulfillment. A PROBLEM: a lack of confidence and belief that these internal abilities exist. 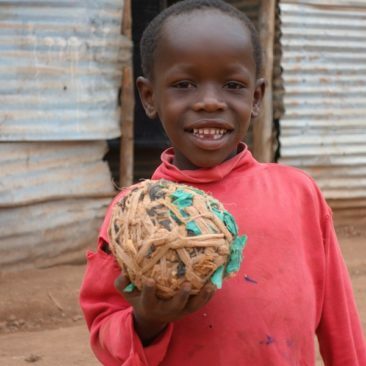 OUR SOLUTION: to help children realize and cultivate these abilities through empowerment by way of football. Since 2013, Soccer2Unite has been empowering the children of Uganda to realize their incredible capabilities. So far, we have provided over 2,000 pounds of gear, supported more than 20 schools, and reached upwards of 500 children with equipment and our annual Soccer2Unite Tournament. These results have been an indescribable joy for those involved (us included! 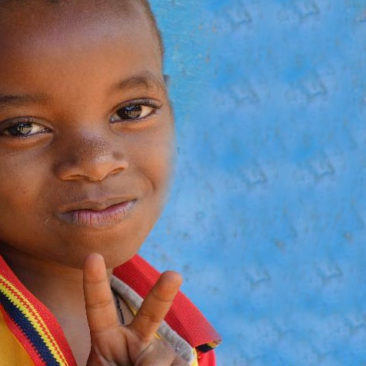 ), but they remain just the first steps on our path to global child empowerment. The specifics of our long-term plan are always being reshaped, but here’s what we have on our plate for this year. 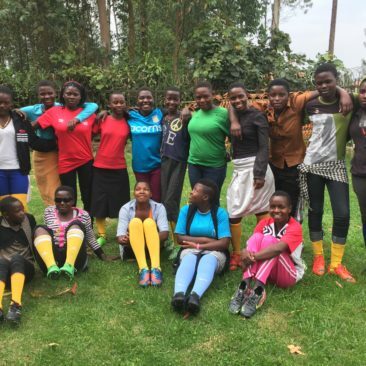 √ Collect, package, and distribute 250 uniform kits, 100 pairs of cleats, and 1,200 pounds of total gear to children in Kabale, especially those competing in the Soccer2Unite Second Annual Football Tournament. √ Organize and execute the S2U Annual Primary Schools Tournament with at least 35 teams, reaching more than 500 children. √ Connect local schools through football to encourage the organization of more football fixtures throughout the year. Collect 500 uniform kits (shirt, shorts, and socks), 200 pairs of cleats, and 1,000 total pounds of gear, including other sport clothing and soccer equipment (check out our list of Approved Clothing and Equipment for details). Plan and provide 4 training sessions for players and 4 training sessions for coaches during our Uganda Fall 2017 visit, reaching a total of 250 children and 15 coaches. Reach 500 new children with gear or organized football, bringing our lifetime total to more than 1,100 children empowered. Establish a fair and sustainable distribution program for leftover gear to remain in Kabale year round for community use. You can donate equipment for our Fall 2017 Kabale Visit until November 1. All equipment and funds received after this date will contribute to Soccer2Unite’s Fourth Annual Football Tournament in the spring of 2018. If you have equipment, insight, time, or funds to donate, connect with us or donate here!